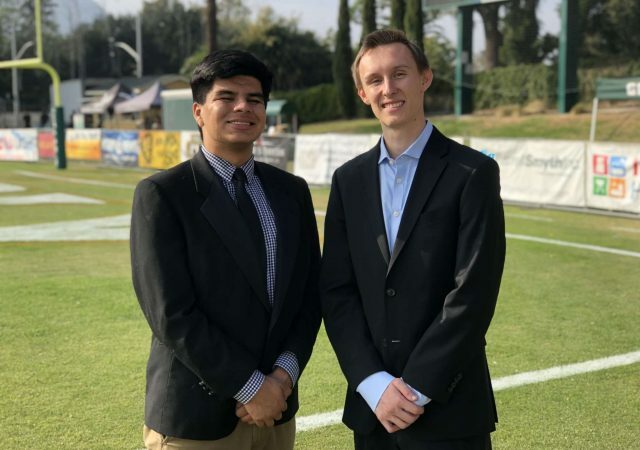 Mustang Gameday anchors Sawyer Milam and Franciso Martinez preview the final football game of the season as Cal Poly hosts Southern Utah. 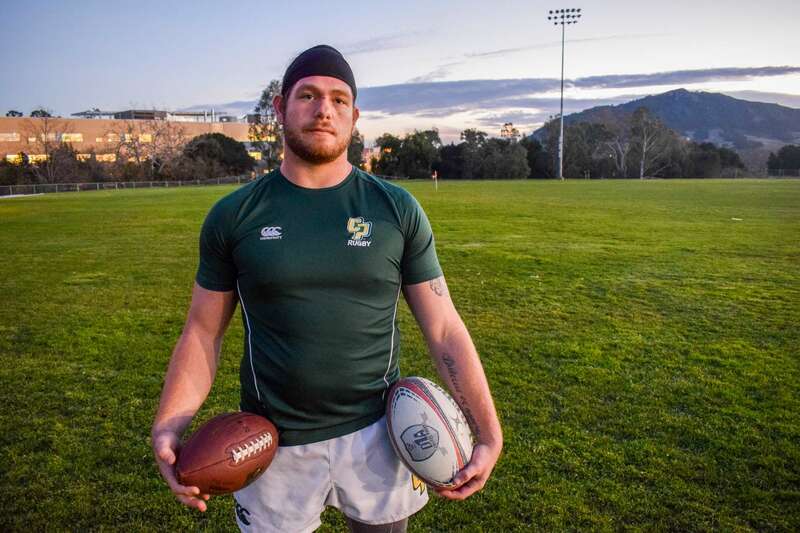 Former Cal Poly football defensive end Jack Ferguson is preparing for the NFL Draft in an unconventional way: playing rugby. 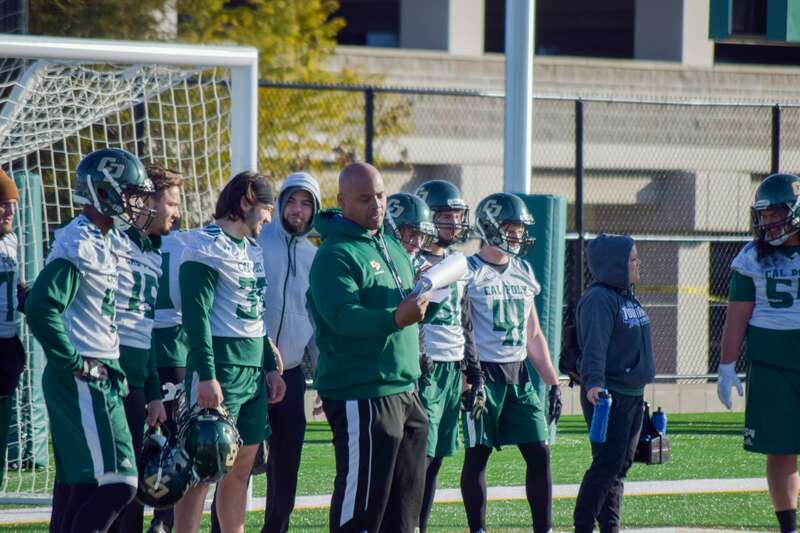 The Mustangs lost this weekend, giving them a slim chance of making it into the FCS tournament. Cal Poly also beat out UC Davis during the annual Battle of the Golden Horseshoe game two weeks ago. The no.19-ranked Cal Poly football team used a successful rushing attack to take down Portland State. The Mustangs started out slow in the first half, gaining life in the beginning of the second, but ultimately lost steam at the end.